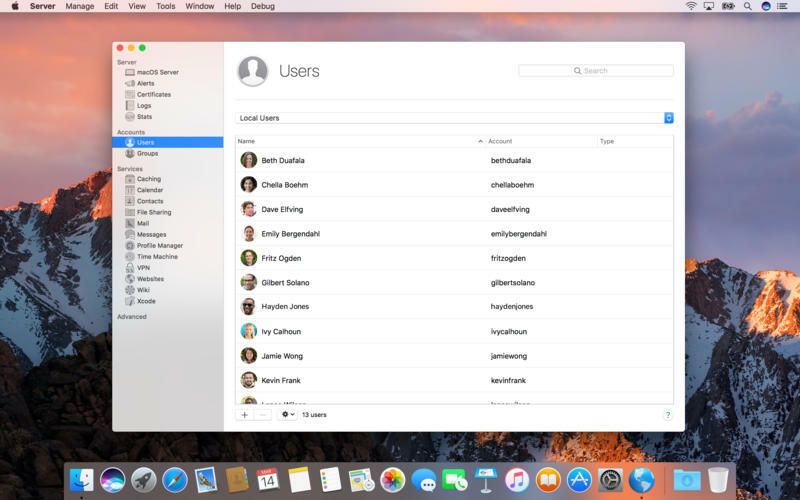 macOS Server 5.3 – Quickly and easily turn a Mac into a server (was OS X Server). Next story Paste 2.2.1 – Clipboard history manager. Previous story Default Folder X 5.1.4 – Enhances Open and Save dialogs.